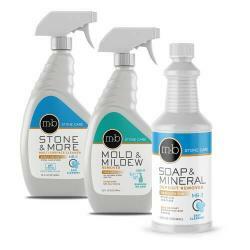 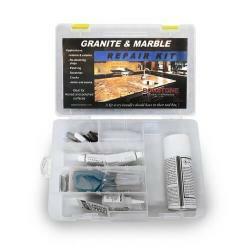 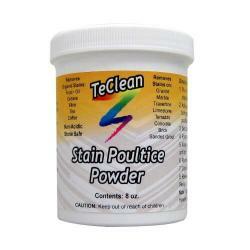 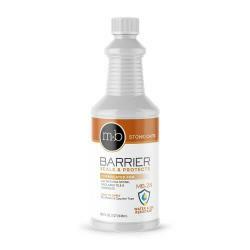 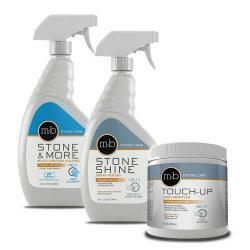 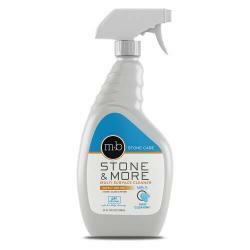 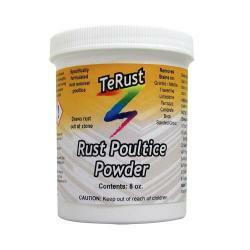 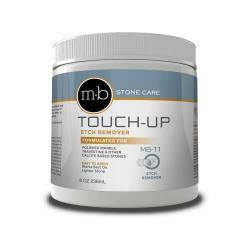 Effectively removes tough, heavy soils in natural stone tile & grout. 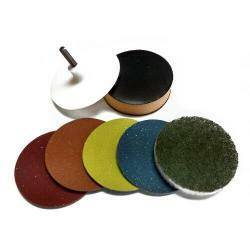 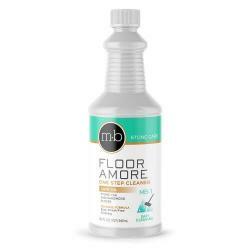 Also used for deep-cleaning granite, marble & travertine tile floors, showers, walls, and countertops. 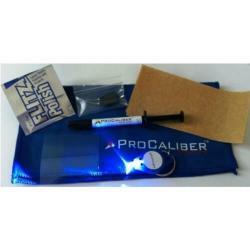 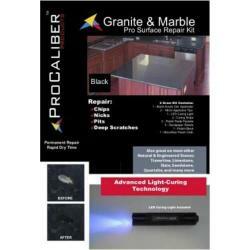 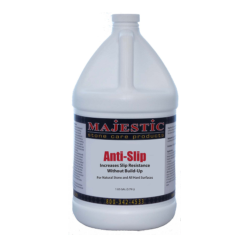 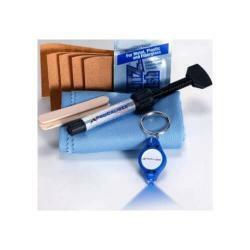 Improves traction & safety on slippery entryway, kitchen and bathroom floor tile. 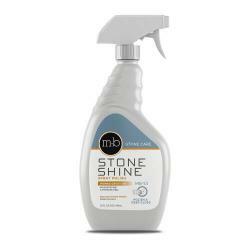 Cleans marble & tile shower floors, travertine, granite, ceramic, porcelain.